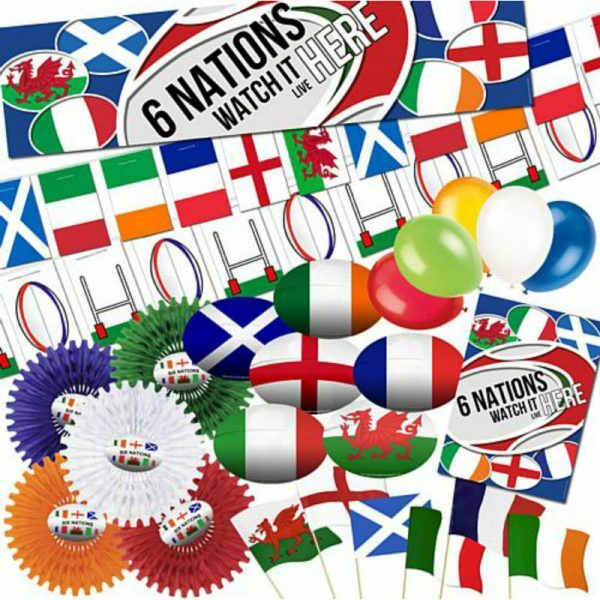 Get ready for the annual 6 Nations Championship with our large collection of vibrant balloons, flags and decorations in 6 Nations flag designs. 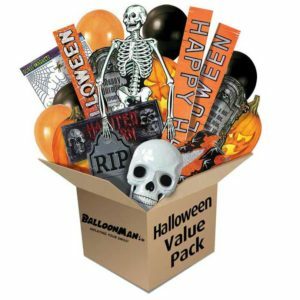 This ready-made rugby pack include all the essentials, and make decorating your home or premises simple. 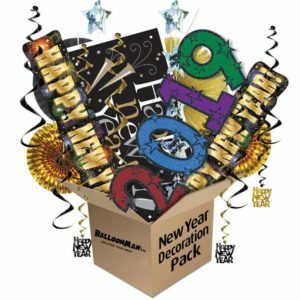 2019 New Years Eve Party Decorations Pack Time saving Happy New Year Party decoration pack includes 2019 Glitter Banner, New Black & Gold Tassel Garlands & matching Decorative Fans plus loads more to make your NY party sparkle. 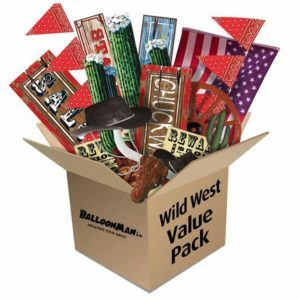 Simply unpack, decorate & party!